A contesting candidate, according to the requirements of law, is mandated to disclose his past criminal antecedents where the possible conviction is two years or more, the Court observed. 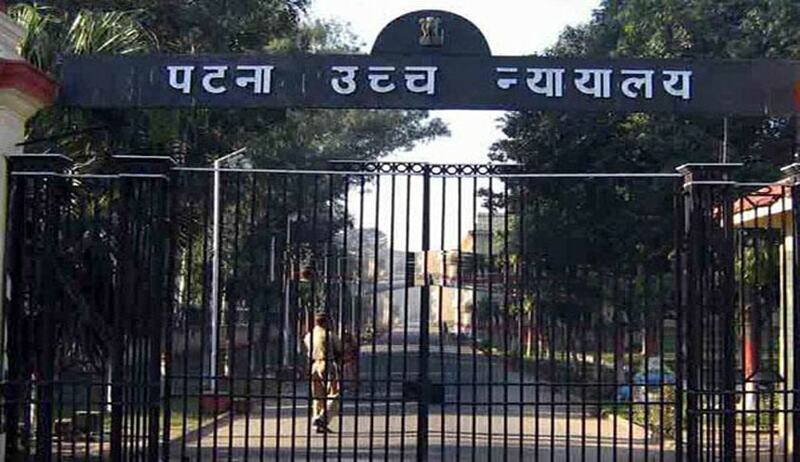 Election of Chhedi Paswan, a BJP MP from Sasaram (SC) Parliamentary Constituency in Bihar, has been declared null and void by the Patna High Court, for suppressing his past criminal antecedents in his Affidavit filed along with his nomination papers. Justice Kishore Kumar Mandal, allowing an Election petition filed by Ganga Mishra, an Advocate, who is a voter from Paswan’s constituency, observed that a contesting candidate is mandated by law to disclose his past criminal antecedents where the possible conviction is two years or more and triviality of the offence would not be of much consequence. The Paragraph 5 (ii) of Form 26 requires the candidate to enlist or detail criminal cases pending against him in which the Court has taken cognizance. Paswan had written “Shunya” (Nil) against it.On Examination, Paswan admitted that a Section 145 IPC case was initiated against him as he sat on dharna for immediate commission of the Durgawati Reservoir Project which was beneficial for the people of the constituency. While sitting on dharna, he had not obstructed the flow of traffic on the road. It was a peaceful dharna, he said.